Here is my submission for Amy's Friday Sketch Challenge this week. 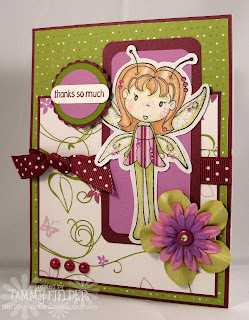 I finally used a stamp from AmyR's "Thank You Sentiments" set! I also finally inked up the Junebug fairy! She's so cute! Anyway, I just love the new Cottage Wall designer paper from Stampin' Up... and I'm excited that I have flowers to match! Thanks for the nice "oldie but goodie" sketch Amy! very cute card, love those colors. Very cute. The colours are beautiful! I am a wife to a wonderful husband and a stay-at-home mom to two fantastic little boys in Northern California! 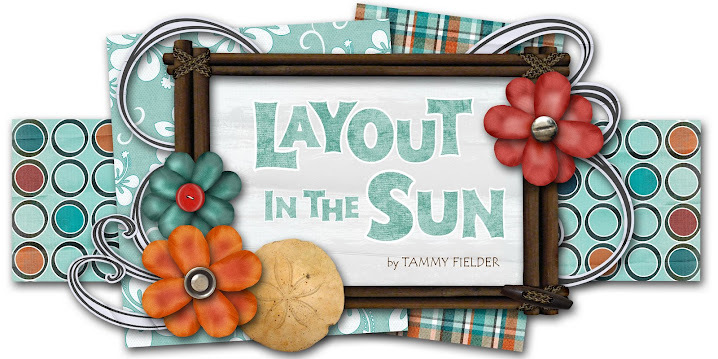 I love to make cards, design layouts, lay by the pool, travel, read chick-lit, and eat out. YIKES! I'd better get crackin!